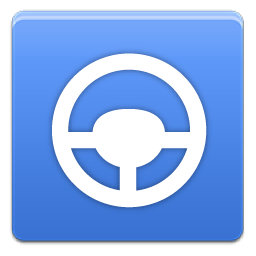 Research by the AAA Foundation for Traffic Safety has found that both Android Auto and Apple CarPlay are less distracting than various infotainment systems built into 10 model year 2017 and 2018 vehicles. The study compared how much attention various tasks require on each platform and found Android Auto's attention demand to be moderate, whereas overall demand of native systems was found to be very high. 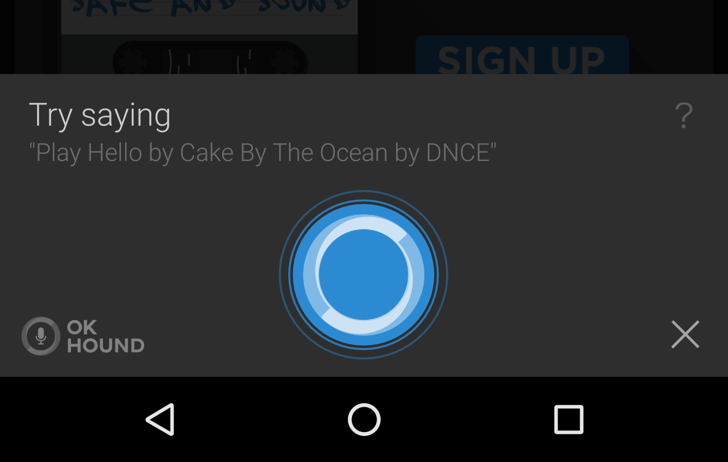 The music discovery app SoundHound has introduced its own voice control feature, which is triggered by "OK Hound." This means SoundHound can be used hands-free in the car or at a party when a cool song comes on and you want to impress your friends with your music knowledge. However, it only works when the device is awake and SoundHound is open. 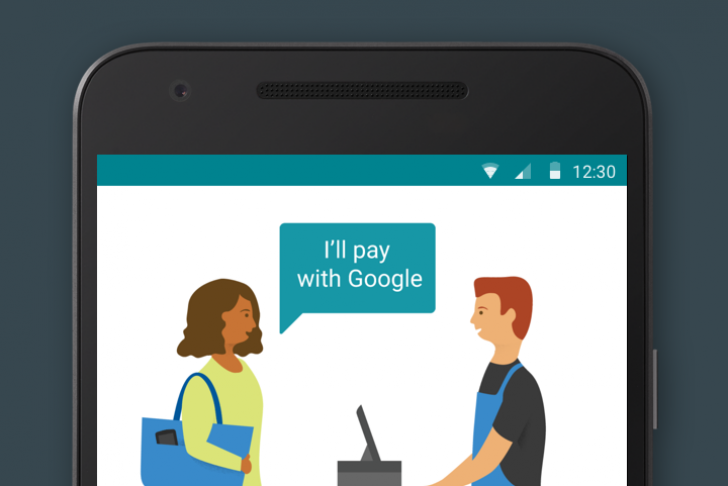 Google long ago teased Hands Free, a way to make mobile payments without even having to reach for your phone. Now it's launching a pilot program in the southern San Francisco Bay Area. Hands Free uses Bluetooth low energy, Wi-Fi, and location services to communicate with cash registers inside participating stores. Right now those partners are McDonald's, Papa John's, and some local restaurants. Not too long ago, I took a look at the Griffin iTrip AUX Bluetooth dongle. 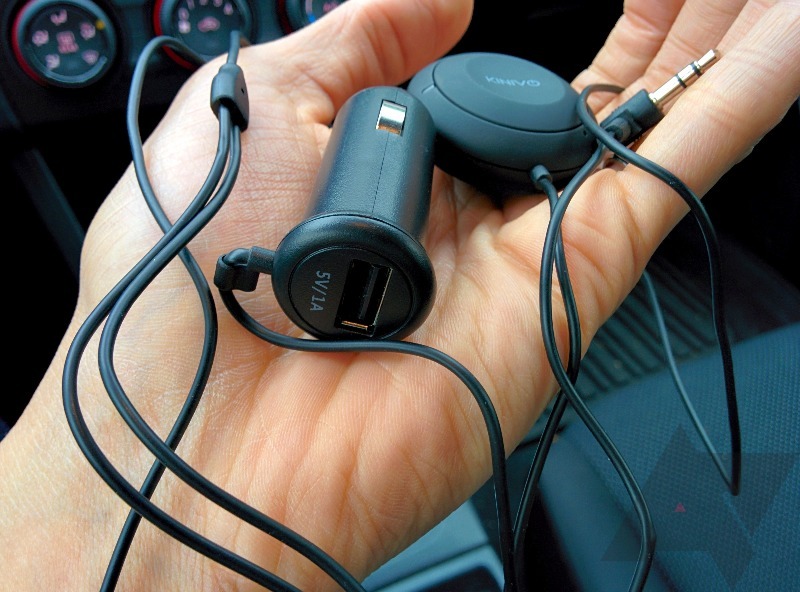 It was a solid product that delivered on its goal of allowing people to connect over Bluetooth in cars that don't have the functionality built-in. But at $49.99, it's a little on the pricey side. For that cost, you can get a Kinivo BTC455 that not only delivers the same capability, it supports two devices at once, hands-free calls, and controlling music playback. Frankly, it's more bang for buck. That said, after trying out the Kinivo BTC455, I occasionally longed for the Griffin iTrip AUX. Let me tell you why. Quite a while ago, we wrote about an upcoming hands-free (and eyes-free) interface code-named KITT. 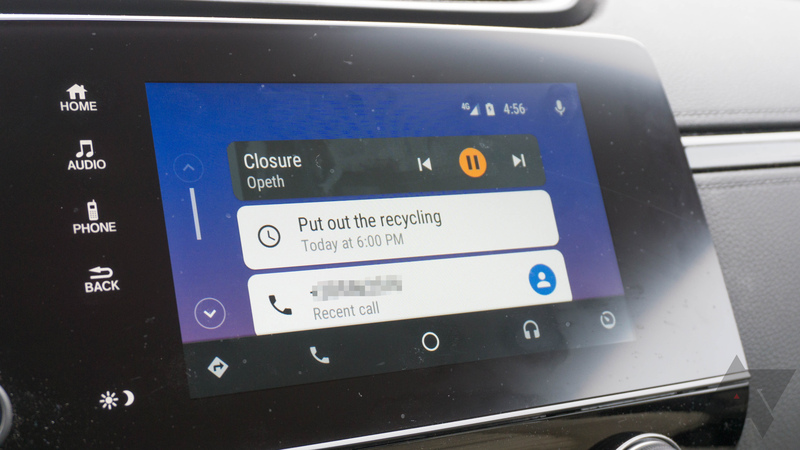 The interface - intended for use in the car or in other places where looking at your phone isn't wise - would be stripped down, displaying a black screen and large iconography, and would have the ability to read notifications aloud, among other things. 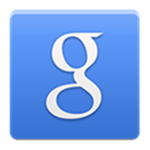 More recently, an icon for an app called Google Hands-Free showed up in a promotional gif posted to Google's Google+ page, hinting that the service was still under development. Today, it looks like another clue toward Google's Hands-Free interface has surfaced - this time, it's in the actual Google Search app. Earlier this month, when we recapped all the rumor and leak posts we had published leading up to Google I/O, hands-free functionality called Android Eyes-Free (codenamed KITT) was marked as "partially live." For those in need of a refresher, our post outlined in-car functionality that would carry a stripped-down interface, notifications read aloud by Google, and a new hand-waving gesture used to wake the device. While the hands-free hotword functionality has already debuted, the dedicated in-car interface, void of any visual chrome, has yet to be revealed (or even really hinted at) by Google. 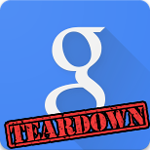 But a small tidbit spotted in one of Google's promotional gifs today might give us just a little more hope that the functionality is still in progress.